A terrific invasion of cute bats! Cute Bats Collection. 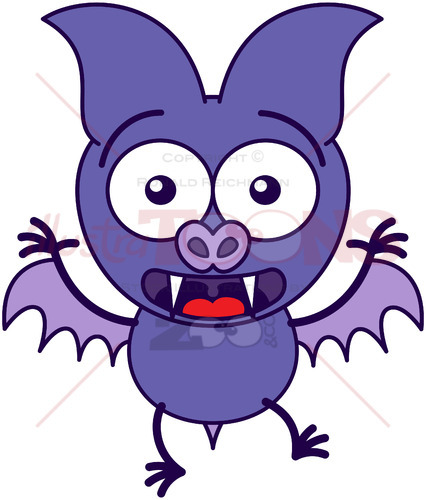 Amazing collection of Royalty free stock images featuring cute bats in minimalistic style while having fun, waving, greeting, laughing, crying, getting sick, dancing, singing, winking, making funny faces, feeling dizzy, falling madly in love, feeling indifferent, expressing disgust, playing football and celebrating with beer.